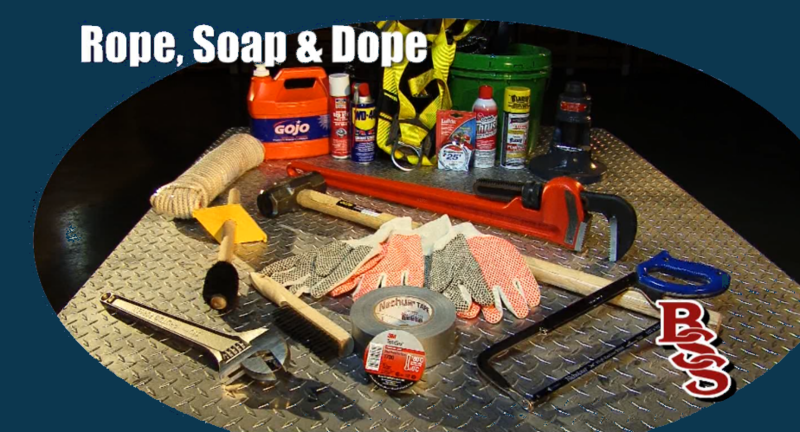 Product Lines See why Bourque Sales and Service product lines. Equipment RentalsCheck out our list of rentals. Bourque Sales & Service has been outfitting the oil and natural gas industry with top quality supplies and service since 1984. 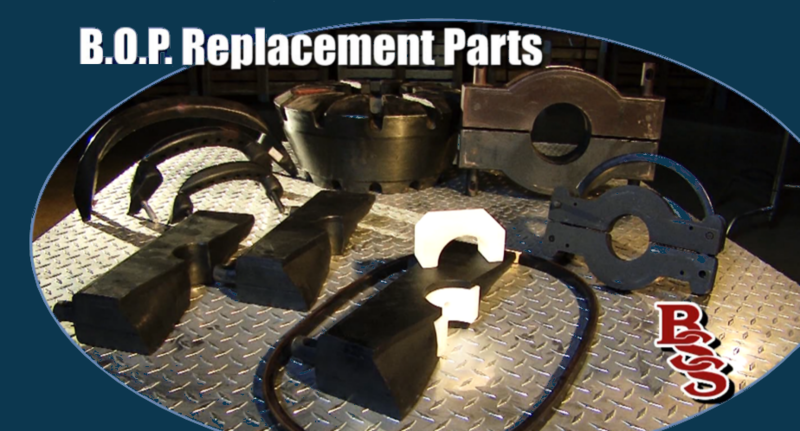 Offering sales, rental, replacement and repair services, we cater to a broad range of customer needs. 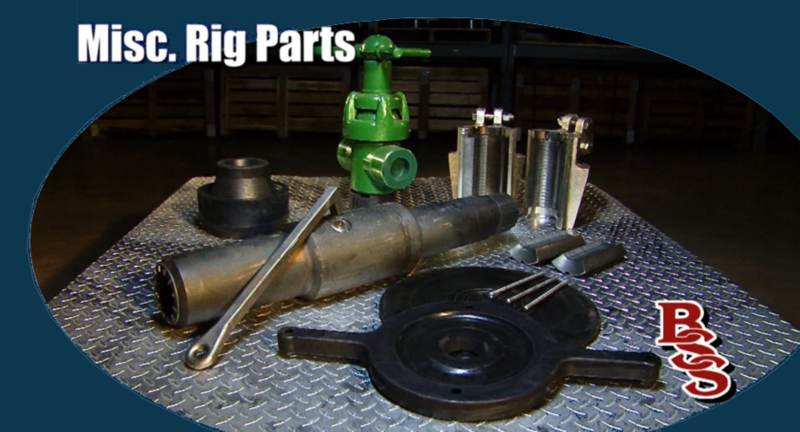 From rental tools, flowback and frac to coil tubing, workover rigs and supply stores, we deliver leading equipment that exceeds industry standards and regulations. 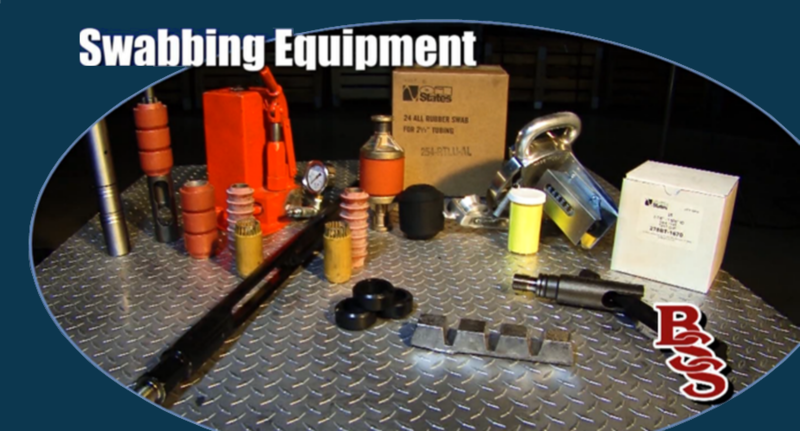 From our humble beginnings as a tong sales and repair facility, Bourque Sales & Service has maintained a field perspective behind every rig, tool and component we’ve handled. While our product line has expanded tremendously over the past three decades, we’ve continually implemented the same service focus that prioritizes quality and efficiency. 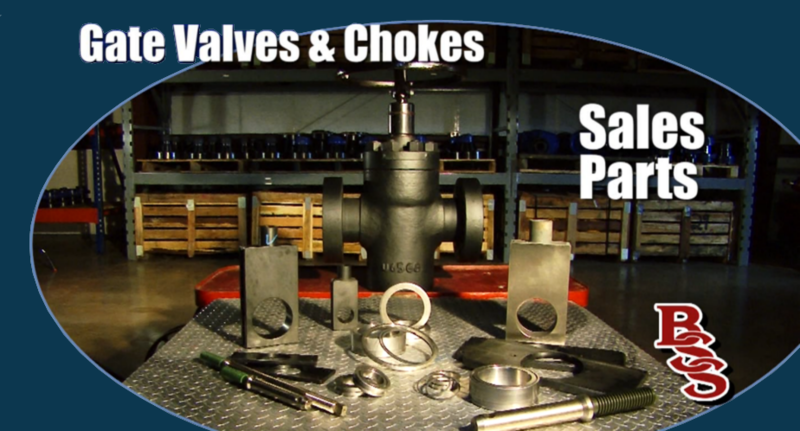 We currently provide BOP replacement parts, a comprehensive line of rubber products, choke parts, gate valve parts, a full line of crossover flanges, high pressure flow iron and union seals, as well as the most diverse and advanced high pressure equipment for frac and flowback in the industry. 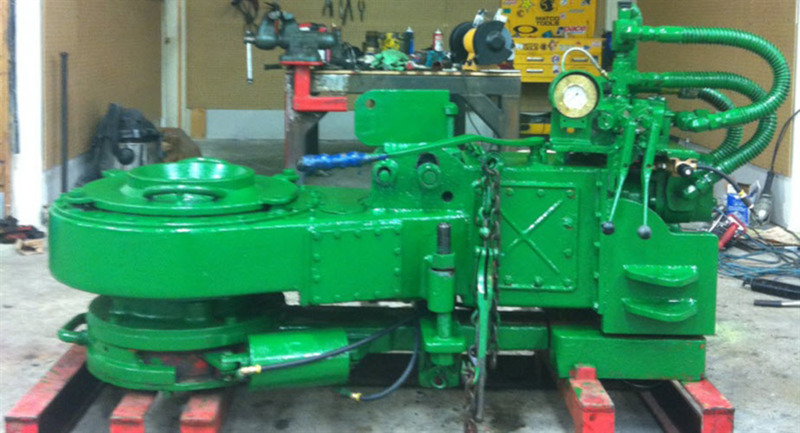 We also listened to our customers’ needs and expanded to include hydraulic power tongs and a variety of other pipe handling equipment in our ever-growing inventory. Our rental division will address any specific applications or questions you might have about these or other product lines. With three locations in Louisiana (Lafayette, Shreveport and Houma), one in Oklahoma (Elk City) and one in Ohio (Barnesville), delivery and service are right where you need it when you need it. Regular business hours are Monday through Friday from 8 a.m. to 5 p.m.; however, all our locations provide assistance 24 hours a day, 7 days a week. 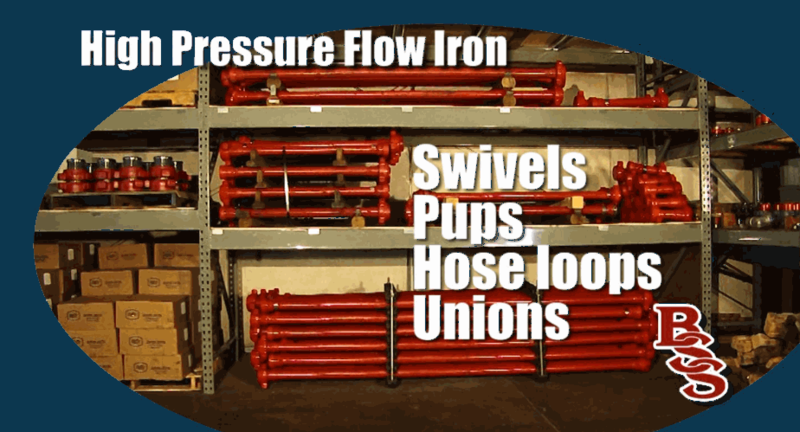 We offer free local delivery and the largest selection at the best prices in order to meet all of your hydraulic power, natural gas, fracing and flowback needs.